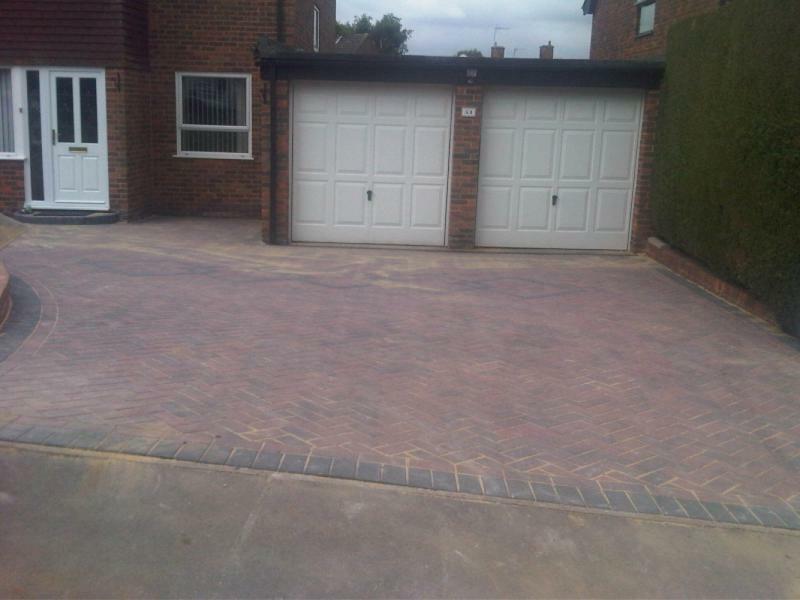 Brenchley Drives are a trusted, professional company with a great reputation to uphold and have over 25 years experience in the trade. 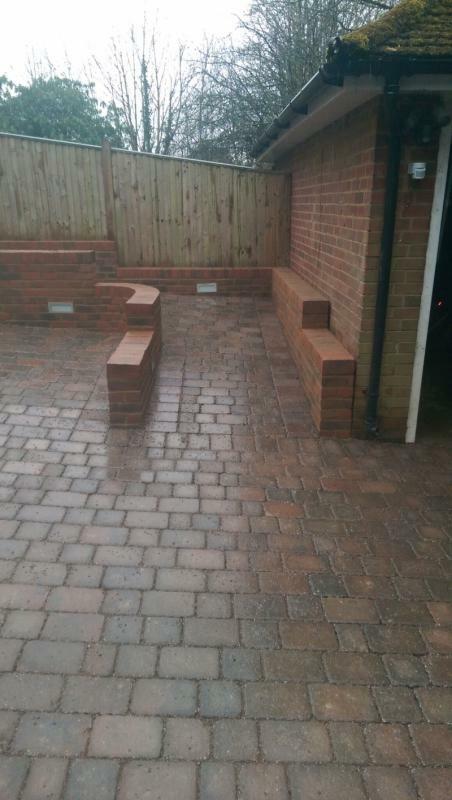 We are based in Tonbridge and cover all of Kent. 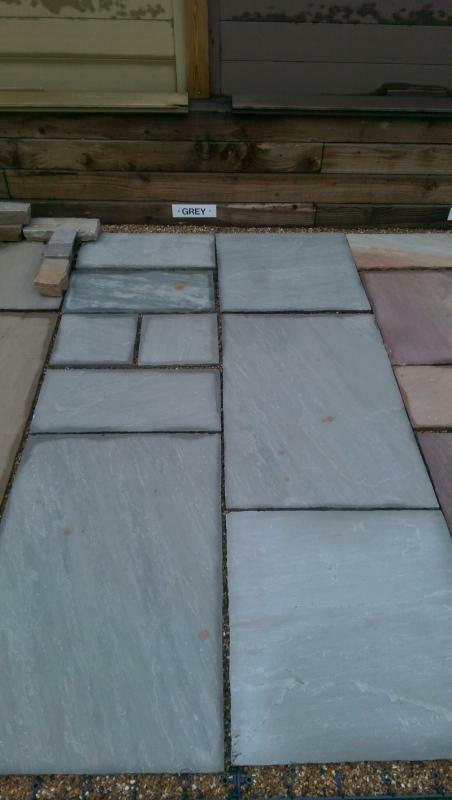 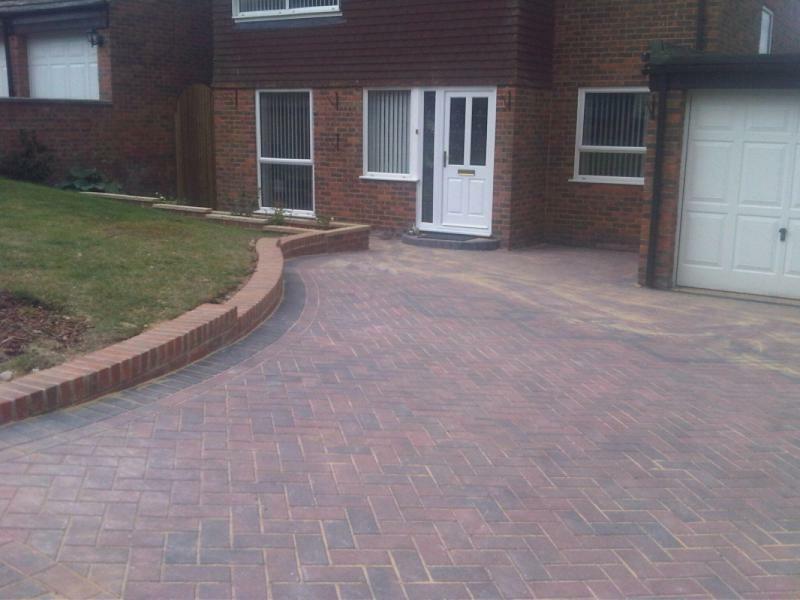 Brenchley Drives specialise in Groundwork, demolition and incredibly durable driveways and paving solutions that last. 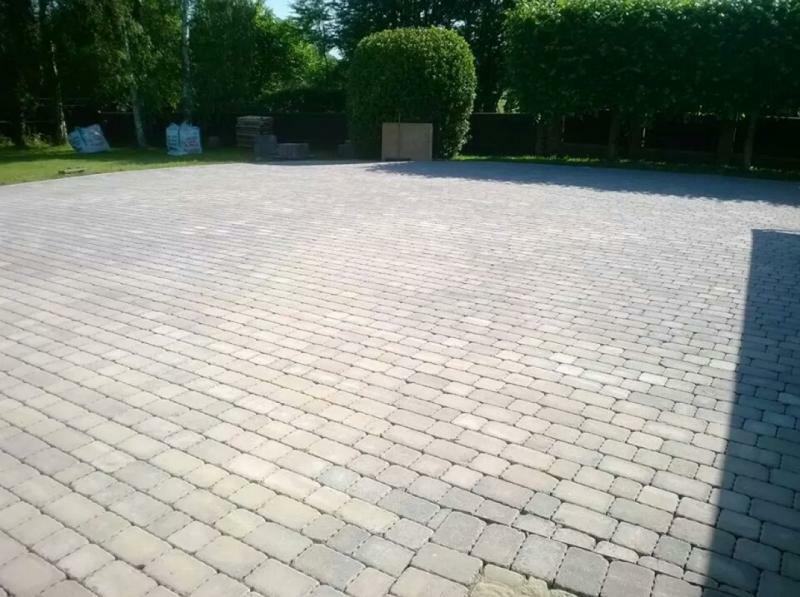 We provide homeowners with the highest quality driveways and paving options, tailoring each design around the individual needs and style tastes of the client. 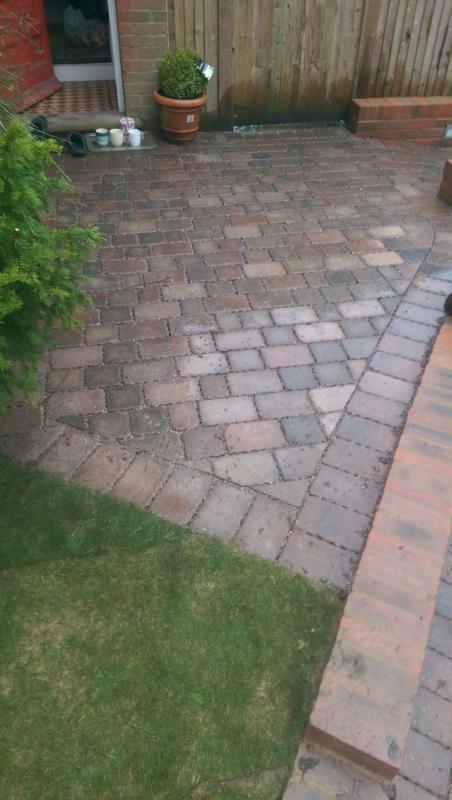 We work hard and understand that the satisfaction of our customers is key. 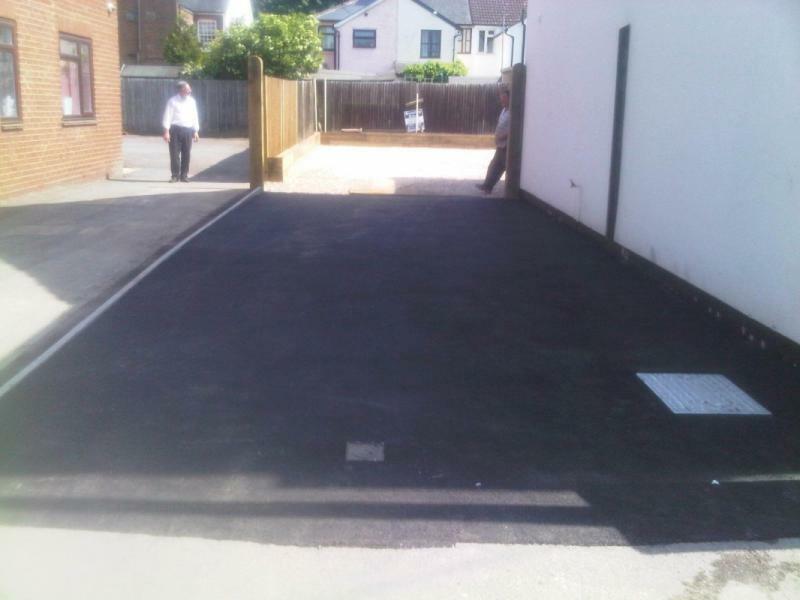 This is why we always consult with you and discuss the best possible options to ensure you receive the service that you want. 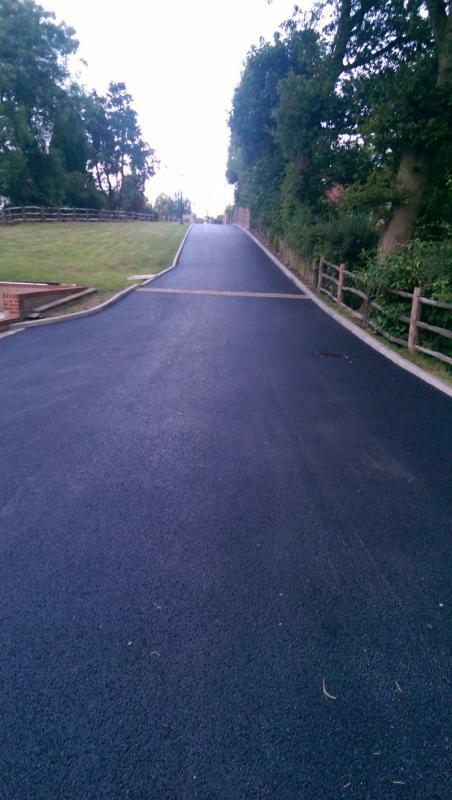 "I would recommend Benchley Drivers to a friend." 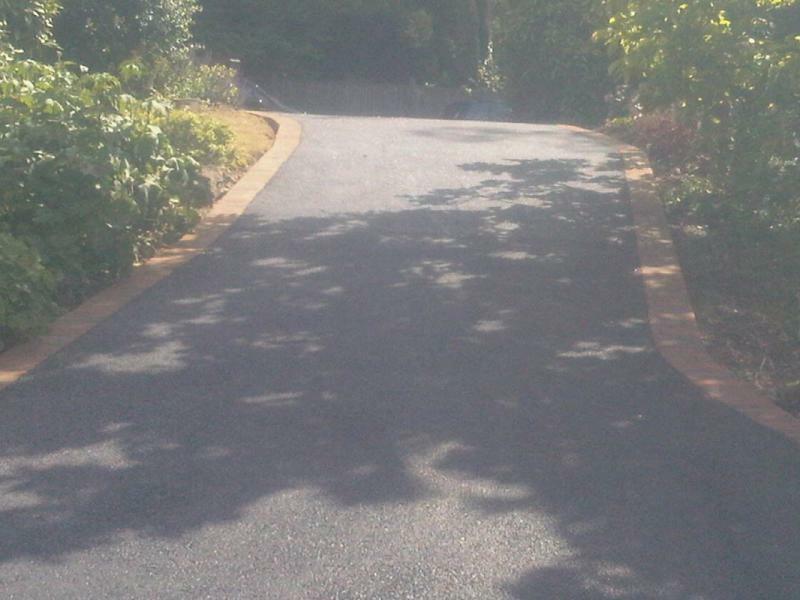 "Highly professional and very nice to deal with - we would not hesitate to recommend them to others"
"Remaking our driveway. 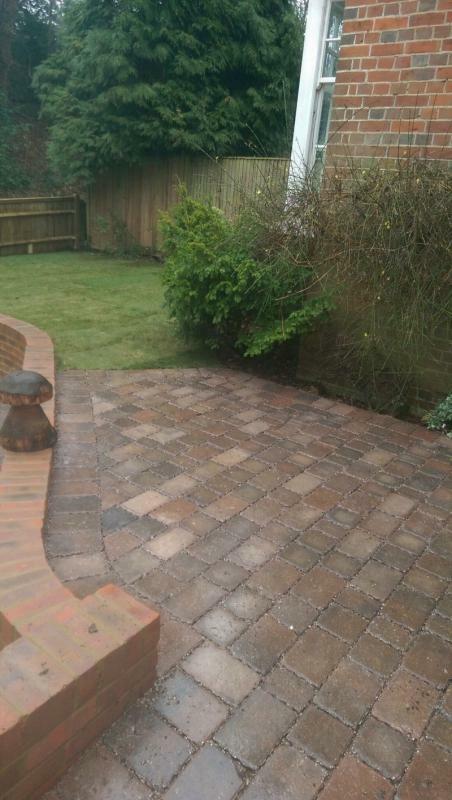 Lee and his men were extremely pleasant to deal with, they kept us fully informed of what was going on and completed the job ahead of schedule."